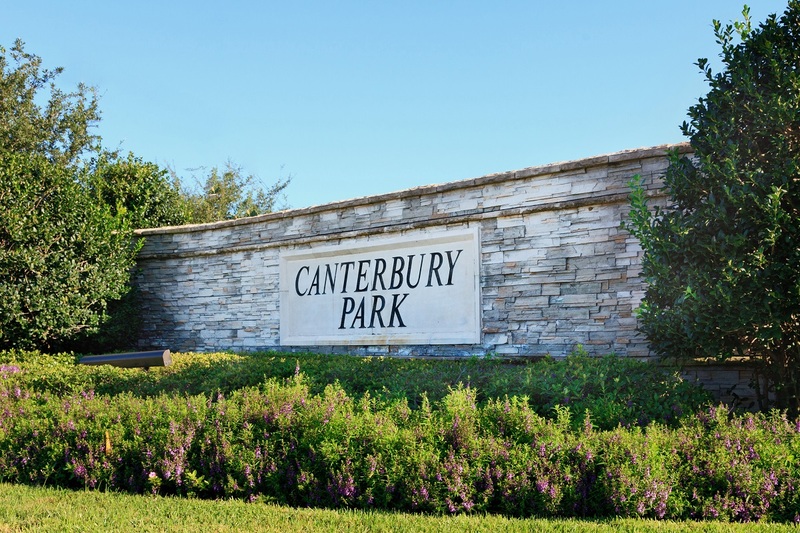 On this page you can view all homes for sale in the close-knit community of Canterbury Park located in the heart of Pearland just minutes from either Beltway 8 or 288 making it a great choice for a morning commute and family living! Enjoy the community park, within walking distance to exemplary Magnolia Elementary & it is also close to the Pearland Recreation & Natatoreum! 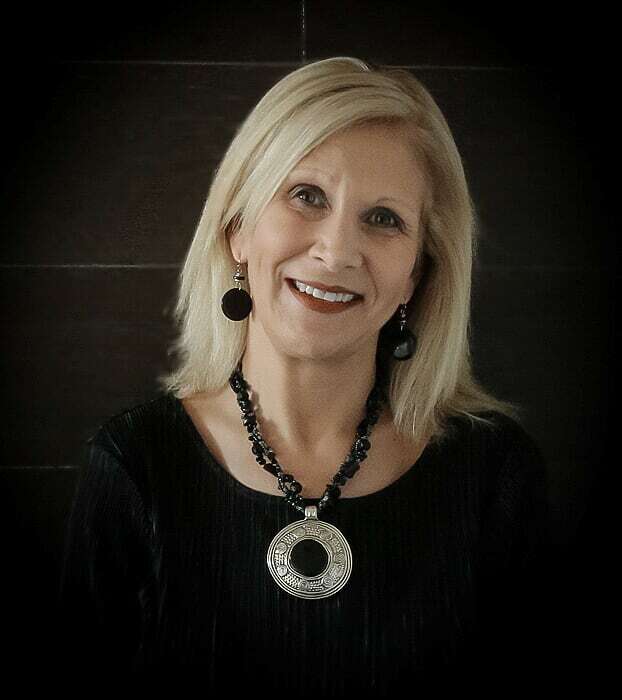 Take a look below at all the home available for sale in the neighborhood or if you are a home owner interested in selling, please give Cindy Cristiano a call today today to discuss our marketing plans and put her 25 years specializing in the Pearland real estate market to work for you! SOLD in Less Than One Week! Canterbury Park is zoned to many of Pearland ISD's exemplary rated schools!